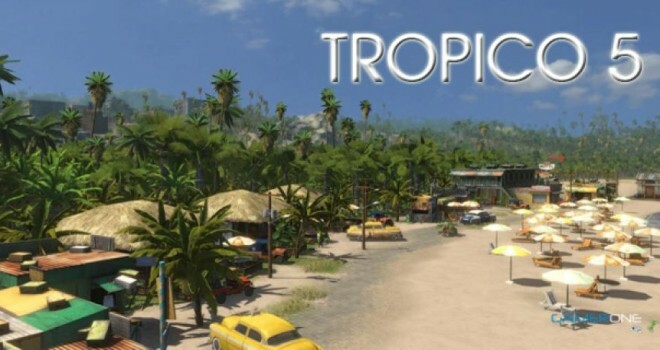 Tropico 5 will hit the PC on May 23, 2014, thanks to Kalypso Media for the information. Xbox 360 and Mac versions of the game should hit sometime this summer. The PS4 version will drop in autumn following the steam OS edition in time for the hardware launch.